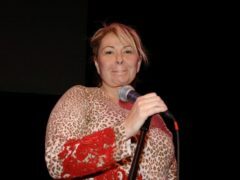 Roseanne Barr has said she should have written the tweet which got her hit sitcom cancelled “backwards”. 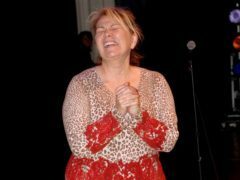 Former television star Roseanne Barr says she will be travelling to Israel in January and has been invited to address the country’s parliament. 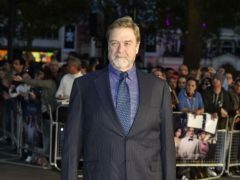 John Goodman has said he was “very depressed” after his hit TV show Roseanne was axed following an offensive tweet from its star Roseanne Barr. Comedian Roseanne Barr apologised for her “ill-worded” Twitter post and insisted she was not a racist in her first TV interview since her ABC sitcom was cancelled. 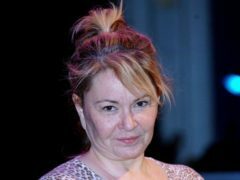 Roseanne Barr is set to appear on TV for the first time since her sitcom was cancelled amid allegations of racism. 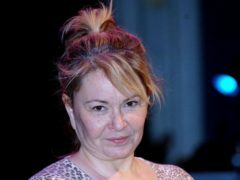 Roseanne Barr said she has made herself a “hate magnet” after sending a racist tweet that prompted a US TV network to cancel the revival of Roseanne. 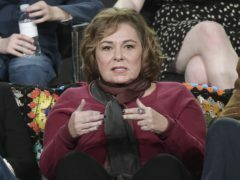 American TV network ABC has announced a Roseanne spin-off that will not feature Roseanne Barr. 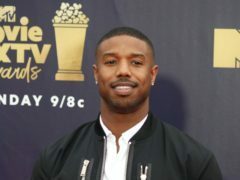 Michael B Jordan took a swipe at embattled Roseanne Barr while accepting an award at the 2018 MTV Movie And TV Awards. Roseanne Barr remains on the ballot for Emmy award consideration, it has been reported. Axed sitcom Roseanne could be revived – without its disgraced title character. Roseanne Barr’s planned appearance on comedian Joe Rogan’s podcast has been cancelled because she is “not doing well”. The pharmaceutical company that makes Ambien has responded to Roseanne Barr’s claim that she was “ambien tweeting” when she wrote an offensive message about a top Obama aide. Roseanne Barr has hit out at former co-star Sara Gilbert, who labelled her now-deleted tweet about a former White House aide as “abhorrent”. 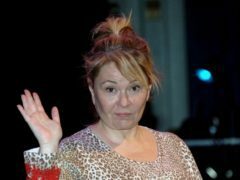 Roseanne Barr has returned to Twitter to apologise to Valerie Jarrett for a tweet comparing her to an ape and to her colleagues who lost their jobs following the cancellation of her sitcom. 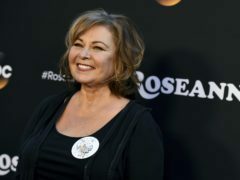 Roseanne Barr has been widely condemned as stars reacted with disgust to her comments comparing a former Barack Obama adviser to an ape. ABC has cancelled Roseanne Barr’s TV series on the US network after she compared former Obama White House adviser Valerie Jarrett to an ape. Roseanne Barr has apologised to former Obama White House adviser Valerie Jarrett for comparing her to an ape and linking her to the Muslim Brotherhood.